Originally a New Yorker who currently resides in Las Vegas. I tour most often to New York City. I am more than willing to travel within and outside of the U.S., given advanced notice and with all travel expenses paid in advance. I am the perfect triple threat of sexyness, class, and intelligence. 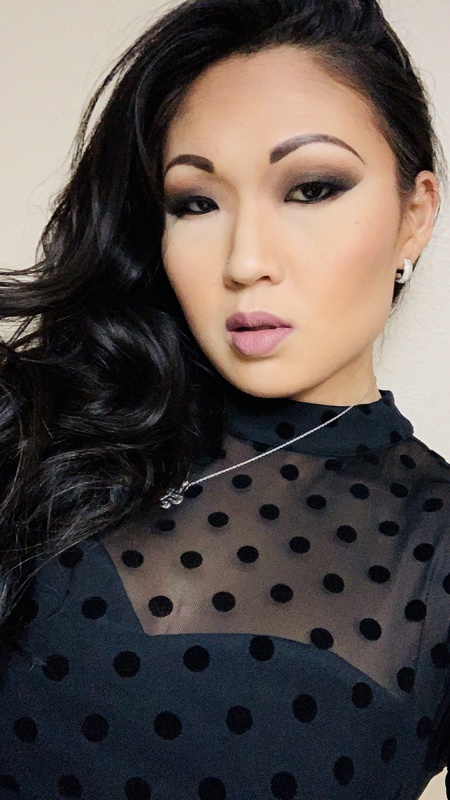 Nyomi Star is a 5'6", curvy, 34 year old asian woman with long brunette hair and brown eyes. Reading, writing, art, CrossFit, and animals. I appreciate those who are respectful and kind, on time, and have good hygiene.